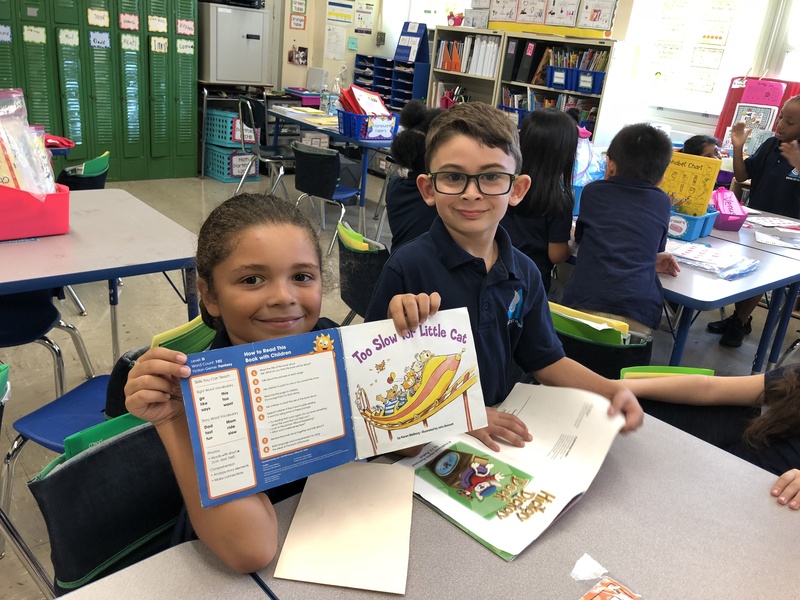 Class 1-204B has been practicing their good reading habits! We’ve been taking a sneak peek before we read the book, doing something at the end such as rereading a favorite part, and rereading to notice more in our books. Today we were helping our reading partners use the picture to solve tricky words. Some of us also looked at all the parts of the word. Please ask your child to show you how they use these reading strategies! Previous Entry:2018-2019 PS 392 School Flyer and Brochure! Next Entry:Third Grade Fact Masters!